The embryo of Segmento has been conceived by the mind of Daniele Curto. An emigrant himself, he strongly believes that the Italian community in Australia need a voice which highlights the achievements that influence our culture. Born in Italy’s capital 40 years ago, he derives from a humanistic arts education. A Docterate of Literature, with a Major in Cinema and a Diploma in Photography allows him to juxtapose the disciplines of Journalism and Visual Arts in the most natural way. Daniele has extensive experience as a Journalist, Cameraman, Photographer and Cinema House Director. Roma, nevertheless, with its history of millenarian civilization, has left its mark on every aspect of social life, and consented him to appreciate and to be proud of the precious heritage which has been bestowed upon him. 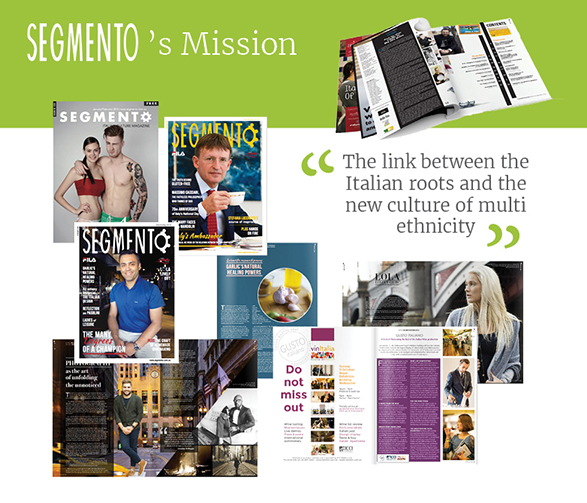 Segmento is the magazine of the people, whether they are multinational enterprises, successful business people or young disoriented talents. The stories of their success, most of them from very humble beginnings, does Italia and Australia proud. Segmento’s collaborators are renowned professionals in the world of journalism and photo-journalism. Celebrate Italian history and its future in Australia. 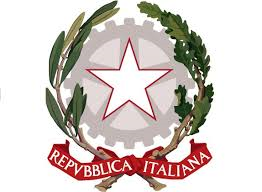 Provide a voice to Italian migrants. 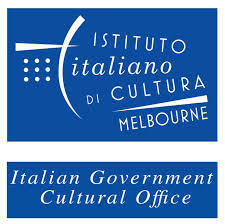 Discover and share Italian Australians success. Educate Australians on the Italian community and integration. 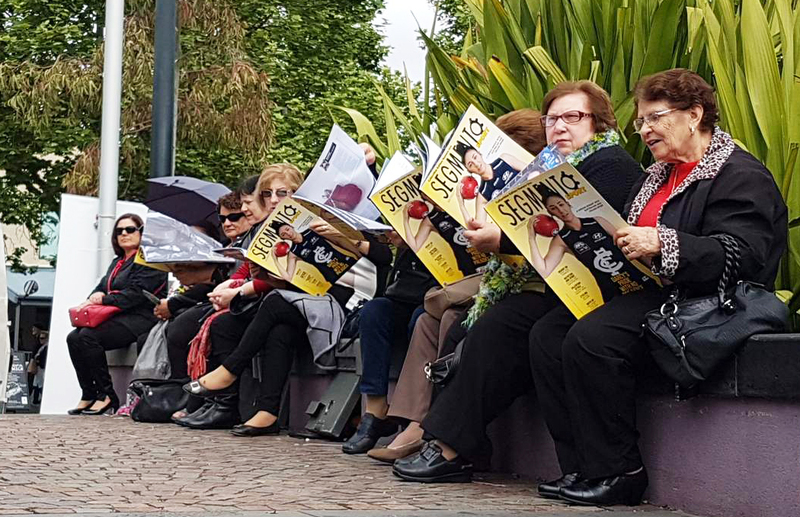 Segmento is celebrating their third year of circulation in a moment in which the real world seems to be magnetically attracted by the digital environment. The preparation has been long and accurate. Segmento is now ready to enter the digital era with a totally new website, its mobile app, a significant presence in diverse social media with an increasing multitude of loyal followers.